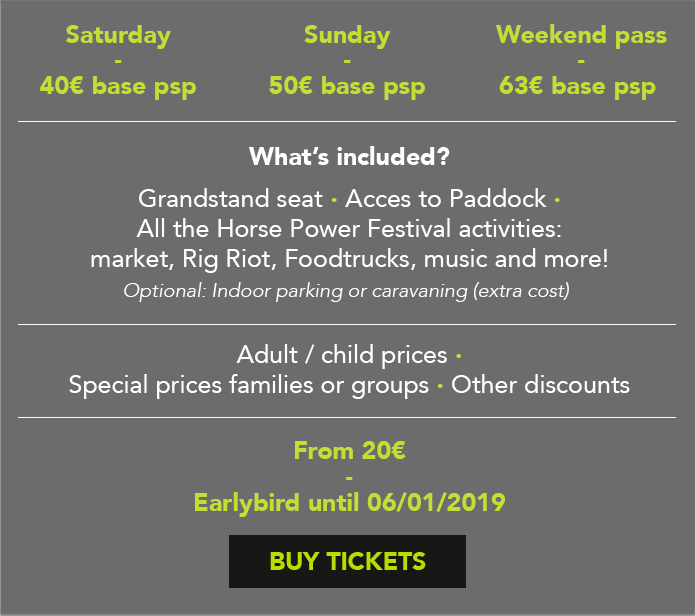 Enjoy the CatalunyaRX, the second round of the FIA World Rallycross Championship 2019, in the way you like the most. Choose the ticket option that best suits your needs. 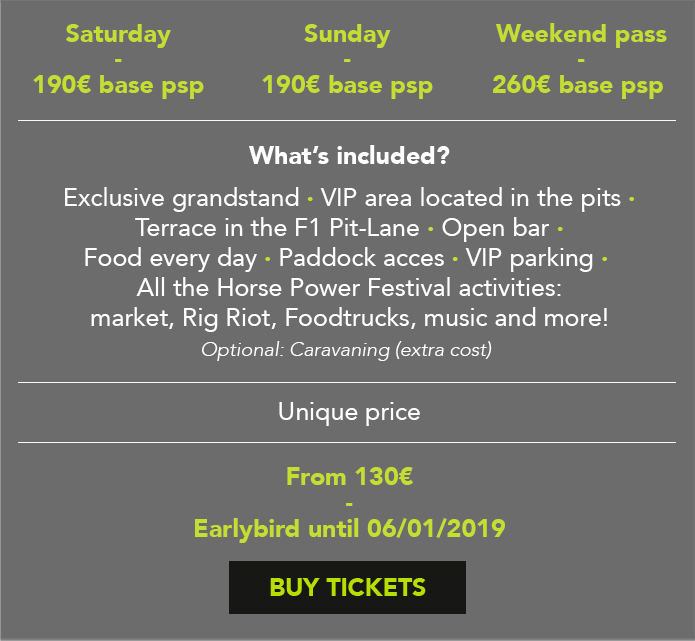 Come with your family or friends and you will live a unique weekend at the Circuit de Barcelona-Catalunya.